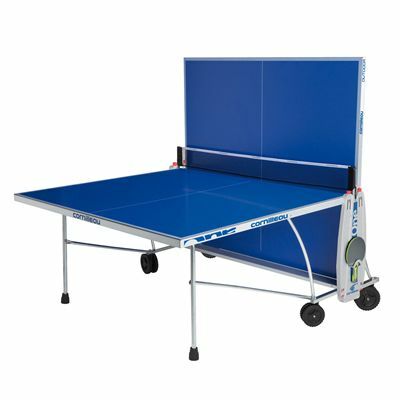 The Cornilleau Outdoor Sport One rollaway table tennis table offers polyethylene net and ABS net posts that are integrated to the side panel and remain fixed when the table is folded, avoiding the need to assemble them at each use. The net also features adjustable mechanism for tension. The table is supplied with durable double notched tread wheels, adjustable feet and bat holder on the side panel. The playing surface is made from 4mm resin laminate ensuring durability and attractive look game after game. 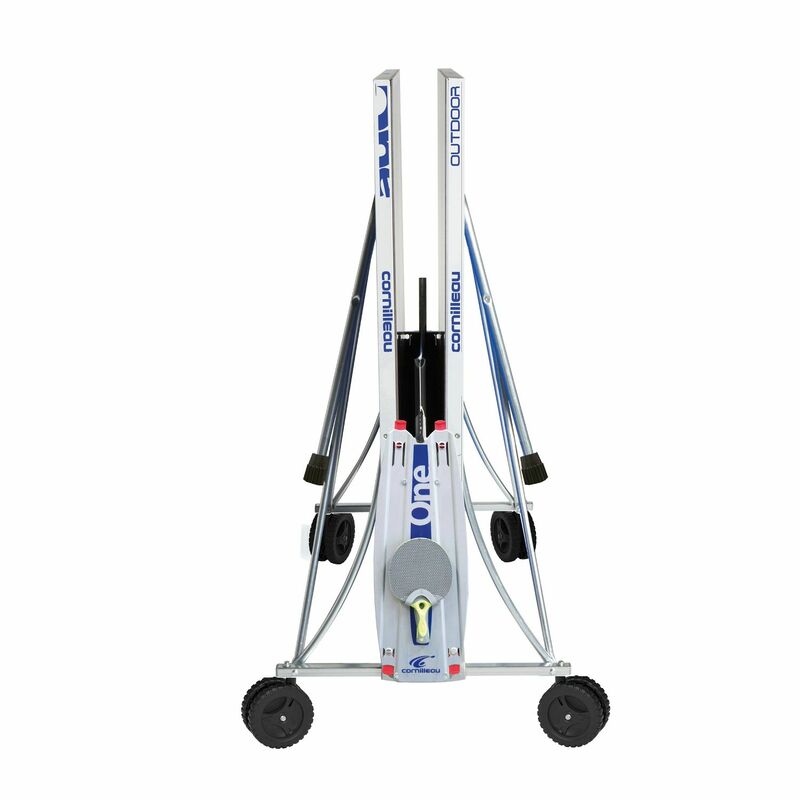 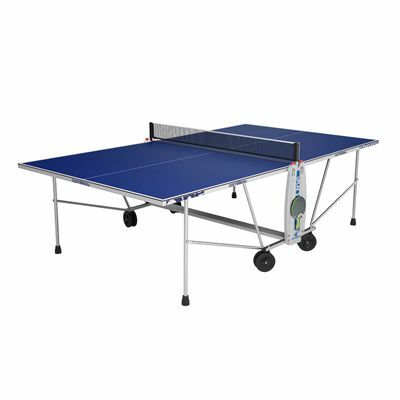 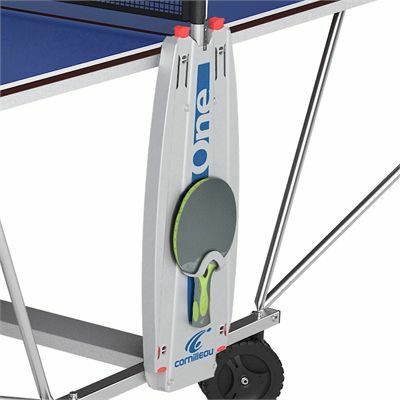 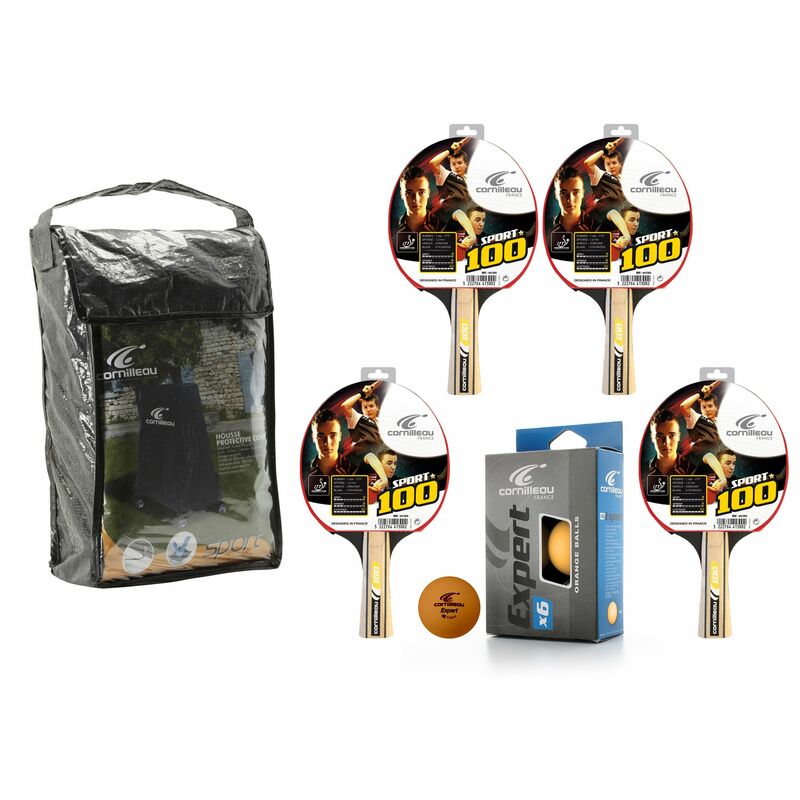 The Cornilleau Outdoor Sport One rollaway table tennis table comes complete with an accessory pack, which consists of a grey PVC cover, four Sport 100 bats and six Expert orange balls. 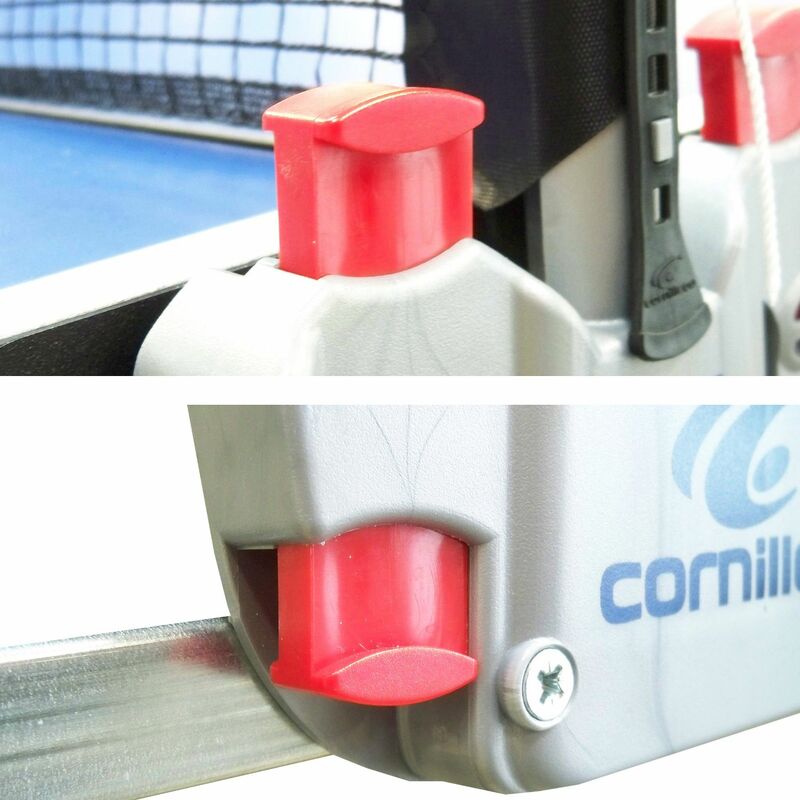 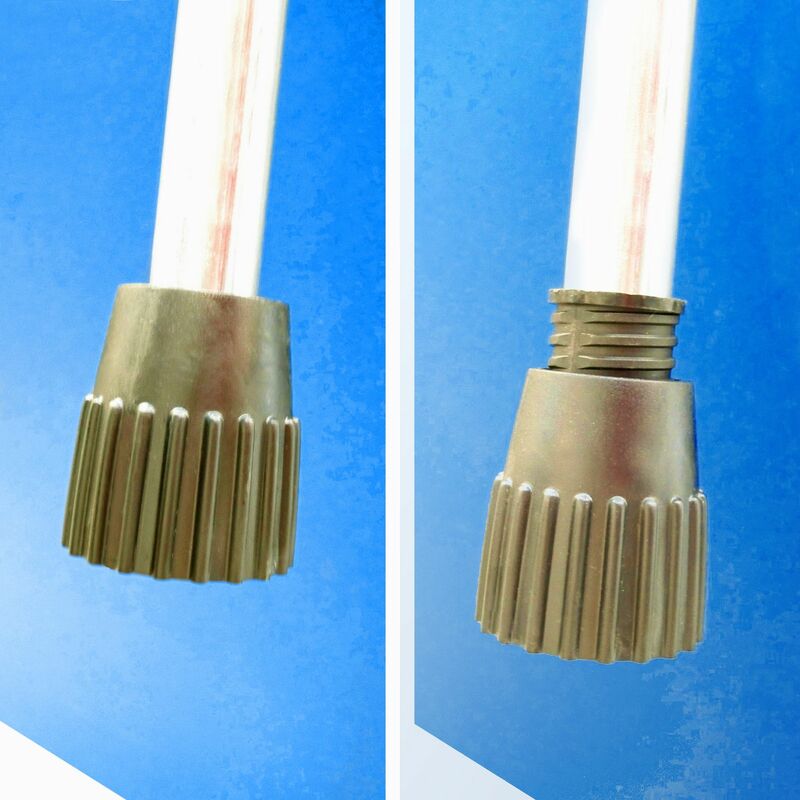 Net and Post Set: Polyethylene net, ABS net posts are fixed; tension of net is adjustable. 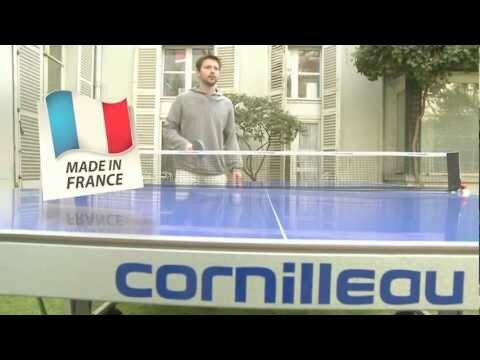 for submitting product review about Cornilleau Outdoor Sport One Rollaway Table Tennis Table.